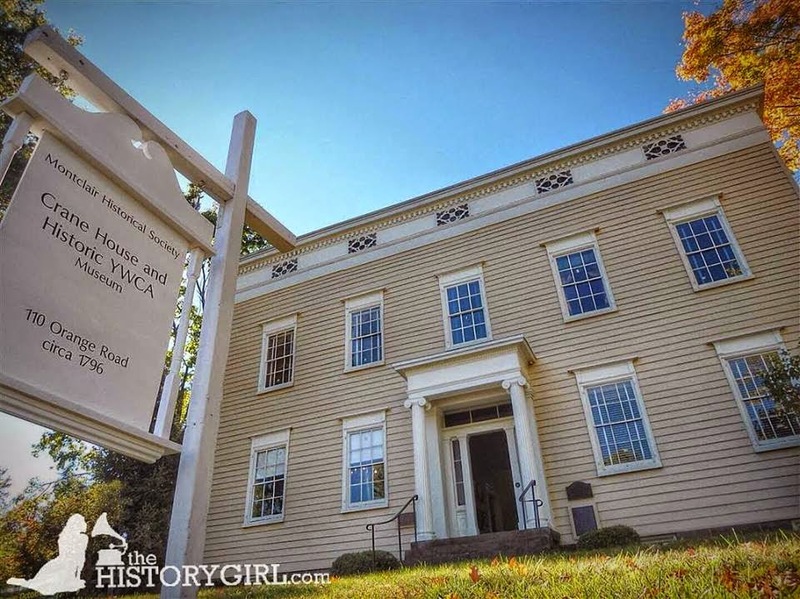 NJ Weekend Historical Happenings: 6/17/17 - 6/18/17 ~ The History Girl! The Heritage Trail Association invites the public to a symposium concerning George Washington's 1777 Encampment in the Watchung Mountains in Bridgewater. The symposium will be held on Saturday at the Martinsville Community Center, 1961 Washington Valley Road in the Martinsville section of Bridgewater, NJ from 9:00 am - 3:00 pm. The cost is $25 and lunch is included. Due to limited seating, guests must register. To do so, simply visit www.heritagetrail.org and click on "Coming Events." Click on "Middlebrook Symposium Tickets Link." During the program, Steven Elliott of Landing, New Jersey will be awarded a $5,000 prize as the winner of the Middlebrook Symposium research competition. Mr. Elliott is currently a PhD candidate in American history at Temple University. 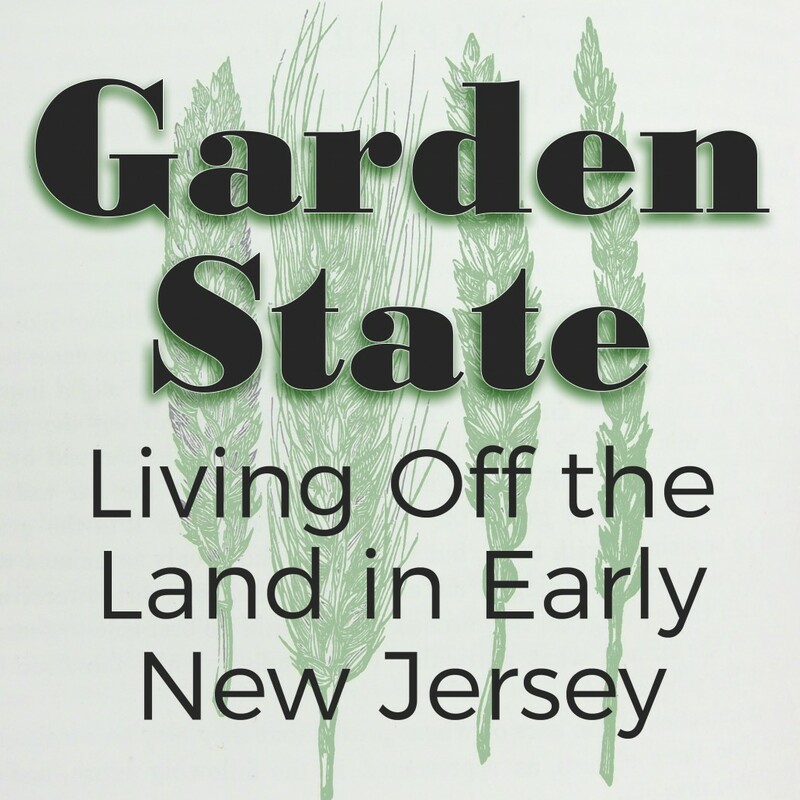 He will present a summary of his paper at the symposium, which commemorates the 240th Anniversary of the 1777 Middlebrook Encampment (May 26 to July 3, 1777). In addition to Mr. Elliott, the featured historians include Mr. James Kurzenberger, Retired Resource Interpretive Specialist, Wallace House and Old Dutch Parsonage State Historic Site; archaeologist Richard Hunter, Principal of Hunter Research; Karen Reeds, Professional Historian of Medicine; SFC Robert Hansson of the US Army Rangers; Walter Stochel of the Metuchen-Edison Historical Society; and Ernest Bower, US Army, Aberdeen Proving Ground. On Saturday at 2:30 pm at the Old Dutch Parsonage, speakers from Rutgers University and Rutgers Theological Seminary will explore the slave-holding history of Rutgers’ founders. The presentation will take place at the 1751 Old Dutch Parsonage historic site, once home to the Rev Jacob Hardenbergh, his family, and his slaves. 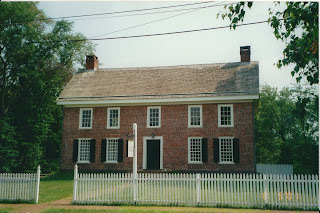 The June 17 presentation at the Old Dutch Parsonage serves as a prelude to a larger conference to take place at the Rutgers Theological Seminary in the fall of 2017. There is a suggested $5 dollar donation to attend this program. Advance registration is recommended. To register, call 908-725-1015 or e-mail whouse3@verizon.net. Please register early, as seating is limited. On Saturday from 1:00 - 3:00 pm, tour the Cooper Gristmill, and watch demonstrations of tools powered by hands and feet. Try some of these unique tools, yourself. Cost: Suggested donation. $3 per adult, $2 per senior (65+), and $1 per child age 4 - 16. FREE for children under age 4. Cooper Gristmill is located at 66 Route 513, Chester, NJ. For more information, call 908-879-5463 or visit www.morrisparks.net. On Saturday, between 10:00 am and 4:00 pm, visitors to the 130-acre Howell Living History Farm can meet milking goats, and help farmers make butter. Activities will take place throughout the day. Goat milking demonstrations and bottle feeding baby goats will also take place. During National Dairy Month, visit the Jersey cows, help with cream separating, and butter churning at Fosterfields Living Historical Farm. See how dairy products are prepared in the Farmhouse kitchen. At 3:30 pm, watch a cow milking demonstration. Become a part of history and join us for this special event! Experience camp-life after dark with our 60-90 minute lantern tour that includes a stop at the local mortician and a greeting from President Lincoln. Feel like part of the encampment as guides lead you through the Confederate, Union, and civilian camps, and once the sun goes down, stay and watch the skirmish as forces clash at the Mill Pond Bridge. Tickets are $20 per person and advanced purchase is strongly recommended. The Night skirmish will take place immediately after the ending of the last tour, at approximately 9:30 pm. On Saturday, visit Historic Longstreet Farm in Holmdel to hear music from yesteryear played on an accordion. This free event runs from 1:00 - 3:00 pm. 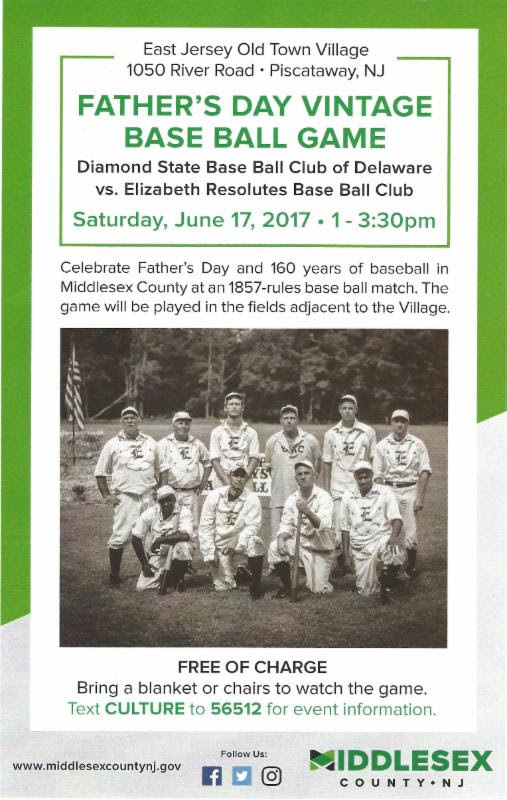 From 12:00 - 2:30 pm, spend a summer afternoon at Holmdel Park and enjoy one of America’s favorite pastime and see how it started. Monmouth Furnance Boys (formerly known as the Bog Iron Boys) vs the Hoboken Nine will be playing vintage base ball, rules from the 19th century. Players will be dressed in uniforms appropriate to the time period. The styles and speech of the 19th century are also used while playing the game. Regular admission as always: $10.00 adults, $8.00 seniors and children under 12, 2 and under are free. Other Open Cockpit weekend dates in 2017 are August 19-20, October 7-8, and November 11-12. 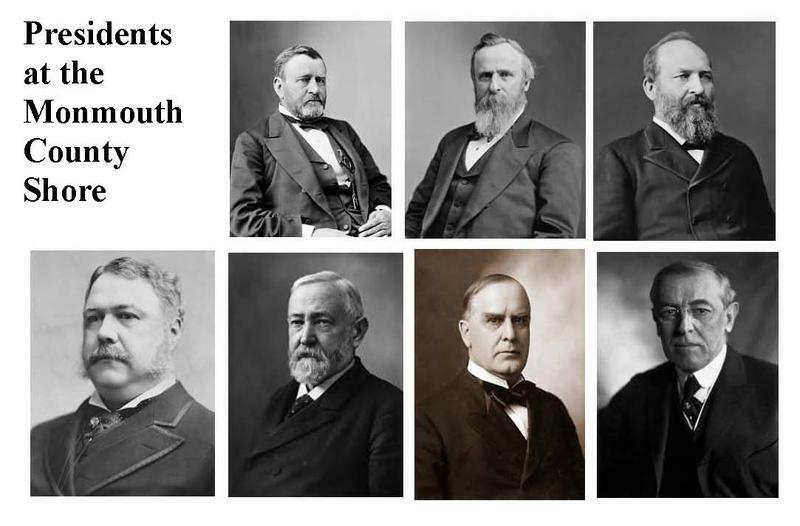 Interested in the Civil War or World War II? 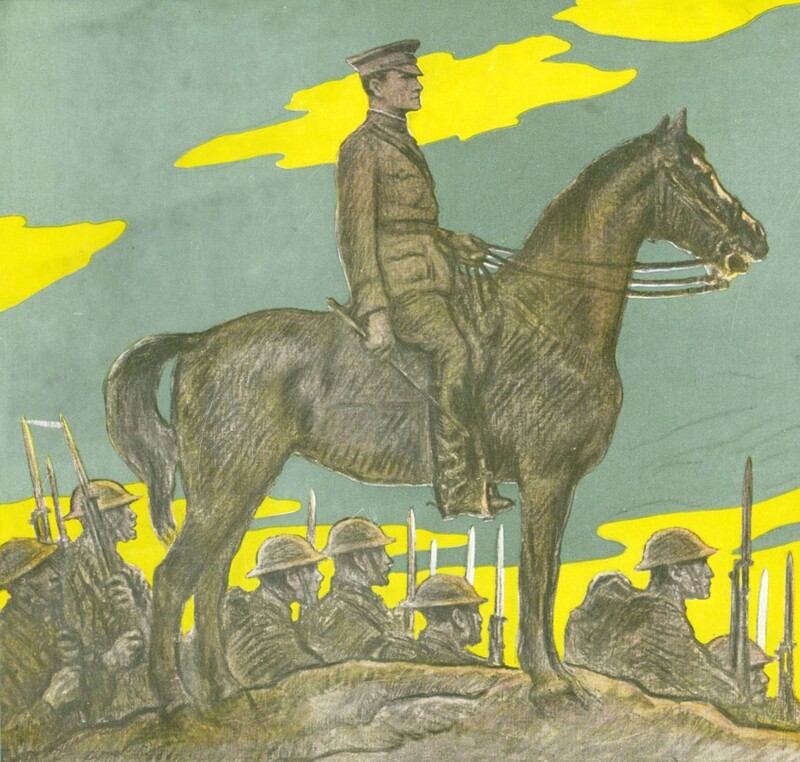 Want to learn about the weaponry and tactics used by the British infantry in the Victorian Era? Or maybe you are just a history buff who loves it all. Historic Cold Spring Village will host its annual Military Timeline Weekend on Saturday and Sunday, which will feature encampments, weaponry displays, and demonstrations from living history groups depicting various conflicts throughout the centuries. This event will be held from 10:00 am - 4:30 pm. The reenactment groups, encampments and displays span many centuries and periods of conflict. Highlights include Civil War Union and Confederate encampments; interpreters of the French and Indian War (1754-1763), the War of 1812 and the late 19th century British Army; and World War II Axis reenactors. 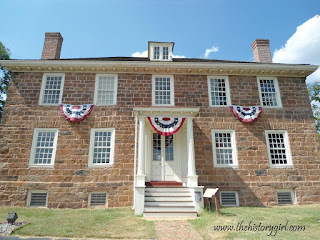 Kids can take part in the "Patriot Spy Game," visiting village buildings to look for clues using a real Revolutionary War cipher and participate in a militia muster at 12:00 noon on Saturday and Sunday. At 2:00 pm on both Saturday and Sunday, HCSV Education and Interpretation Director Jim Stephens will present his lively program, "The Story of Old Glory," in which he tells the colorful history of the American flag with reproduction flags on display. Bring your family to Monmouth Battlefield on Saturday or Sunday and travel back in time to the 1770s. Two armies will be preparing to do battle. Continental Army soldiers retrained at Valley Forge are itching to show off their new skills, while a British-German-Loyalist Army hopes to crush the rebels and restore good government. Come early for a full day of living history. The army encampments will welcome visitors beginning at 9:30 am each day. Camp closes at 3:30 pm on Saturday and 3:00 pm on Sunday. Watch soldiers clean their muskets while their women prepare what may be their men’s last meal. Some officers may be drilling their men while others plan for the battle and yet others play cards. If someone is accused of cheating, there may be a duel. Keep track of your children or they may be drafted into one of the armies. There are also numerous presentations and lectures, tours of the camps, and sutler area open to the public. The weekend is sponsored by the reenactment community, the Friends of Monmouth Battlefield, and the New Jersey Division of Parks and Forestry. The Friends of Monmouth Battlefield will be requesting an $10 per vehicle donation to defray the costs of the weekend. 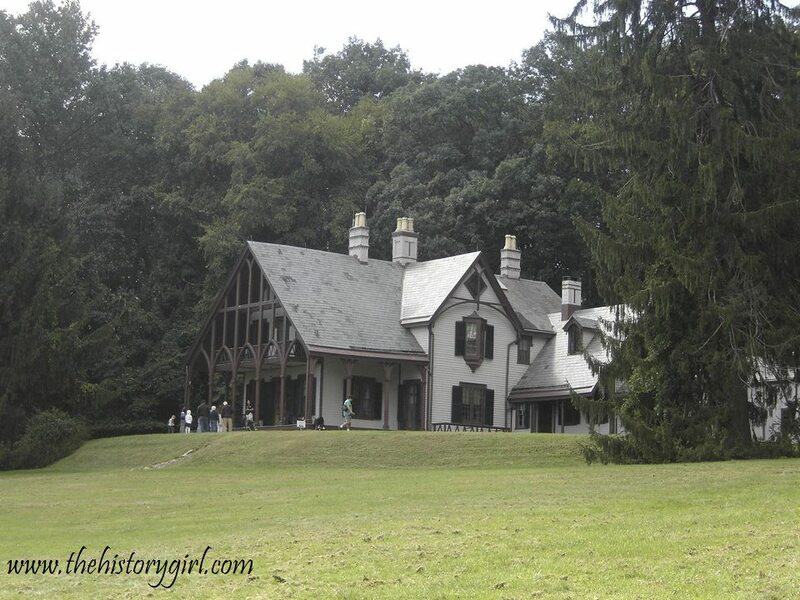 Monmouth Battlefield is located at 16 Highway 33-Business Route, Manalapan, NJ. 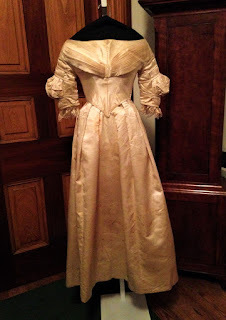 For more information, directions, and a full schedule of events, visit http://www.friendsofmonmouth.org/reenactment.html. 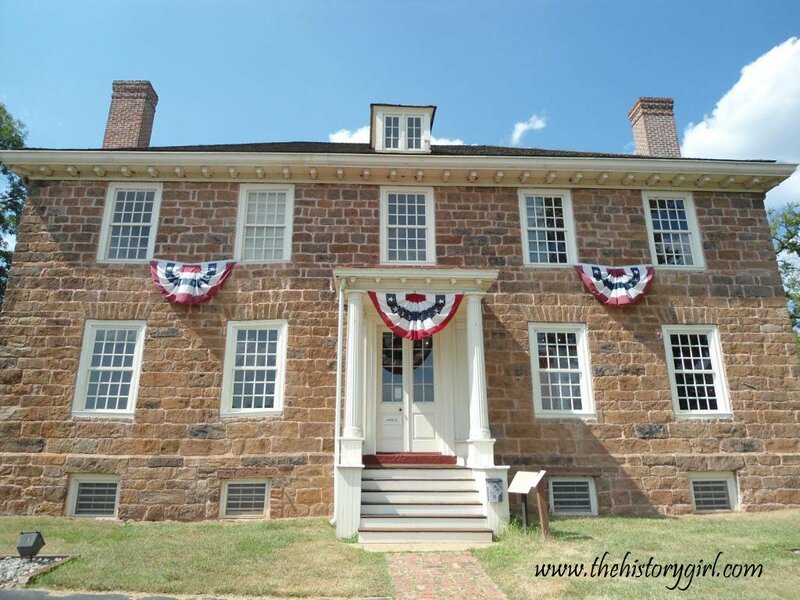 Join the Historic Village at Allaire as we welcome the Civil Skirmish and Encampment to our grounds as they reenact life during the Civil War. Visitors can travel back in time to explore Civil War Roadshow where you can have your family treasures identified and appraised. Join the crowds in watching and participate in military drills, meet President Lincoln and influential military figures, as well as learn about the lives of soldiers and civilians. A skirmish between Confederate and Union Troops will take place throughout the village each day in the afternoon. The encampment lasts two days; on Saturday it is open from 10:00 am - 4:00 pm and Sunday from 10:00 am - 3:00 pm. There are special lecture series, musical programs, camp tours and much more taking place. Admission is $5 per car. Visit our community farm to learn more about our agricultural past, and don't forget to say hello to our happy brood of chickens! Your visit then continues to the elegant Shultz House, an amazing, fully-intact time capsule that takes you away to life in the early 20th century. A home chock full of original character, visitors can linger in a classic library full of vintage science instruments, admire Delft handiwork imported from the Netherlands, and marvel at the beautifully crafted woodwork. If your family is looking for a memorable way to show Dad he's the light of your life, then bring him to Absecon Lighthouse on Sunday because dear old Abby is treating fathers to a free climb on Father's Day. And if Dad makes it all the way to the top and gets an "I Climbed Absecon Lighthouse" card! Hours of operation for the lighthouse are 11:00 am - 4:00 pm, with the last climb at 3:30 pm. So Moms and kids, what better way to say thanks to Dad than make him climb 228 steps with you?!?! Absecon Lighthouse is located at 31 South Rhode Island Avenue in Atlantic City, NJ. It is open to visitors Thursdays through Mondays, 11:00 am - 4:00 pm. Admission: $7 for adults, $5 for seniors 65+, $4 for children ages 4-12, and active military and children under 4 are free. For more information, call 609-449-1360 or visit www.abseconlighthouse.org. 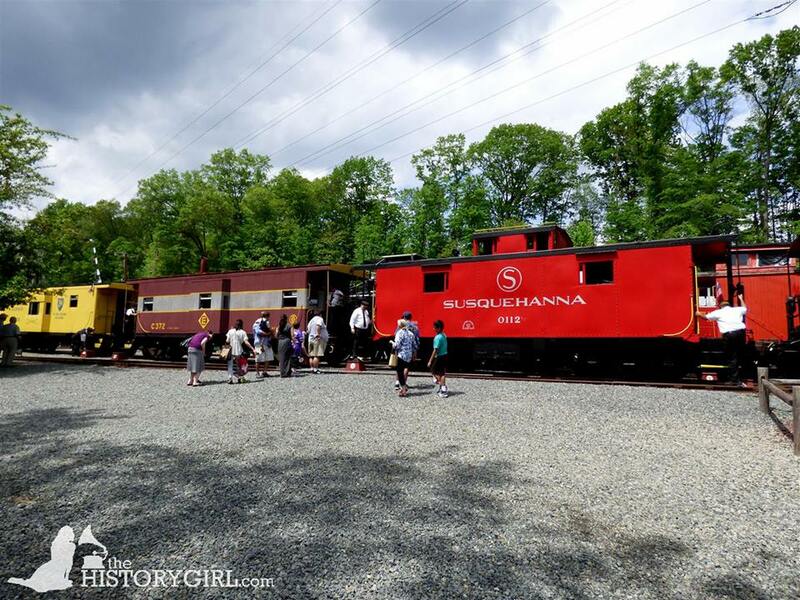 Spend Sunday with Dad at the Whippany Railway Museum on a 10-mile, 45-minute round trip excursion from Whippany to Roseland on a mid-1900s Excursion Train. The combined age of the equipment used on the vintage train is an astounding 635 years! Be on the lookout for deer, turtles, wild turkeys, hawks, and rabbits, as the route takes you past a natural swamp with abundant wildlife. Trains depart at 1:00, 2:00, 3:00, and 4:00 pm from 1 Railroad Plaza at the Intersection of Route 10 West and Whippany Road in Whippany, NJ. Train fare for Caboose seating is: Adult: $14; child (under 12): $9; infants (1 year and under): Free. Train Fare includes admission to Whippany Railway Museum Building. The "Excursion Train Ride" is a fundraising effort to benefit the Whippany Railway Museum, a 501 (c)3 non-profit Operating Heritage Railroad that is staffed by Volunteers. 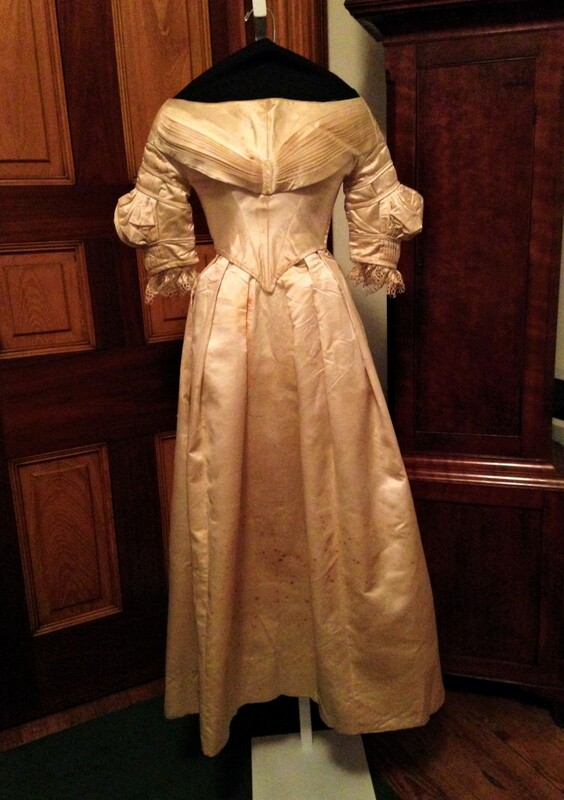 Donations from the public help to keep the Museum operational, but funds are still required to support this unique New Jersey treasure. Proceeds from the train rides will further enhance the Museum's mission and its Historic Preservation efforts. For more information, call 973-887-8177 or visit www.whippanyrailwaymuseum.net.